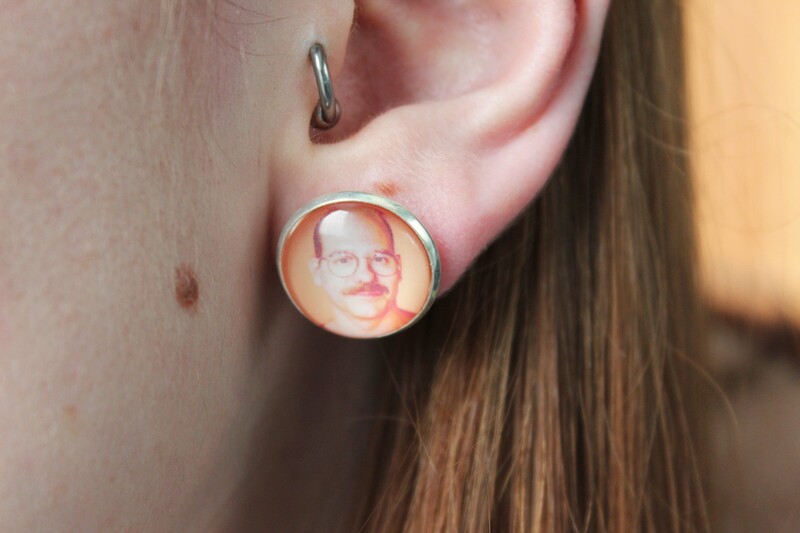 So how cool are my earrings, Arrested Development fans may be happy to find that you can get these earrings of Tobias Funke for a mere £2.15 from Aliexpress. If that has gone straight over your head, you an either check it out on Netlix or ignore it and choose to admire the glittery skirt. 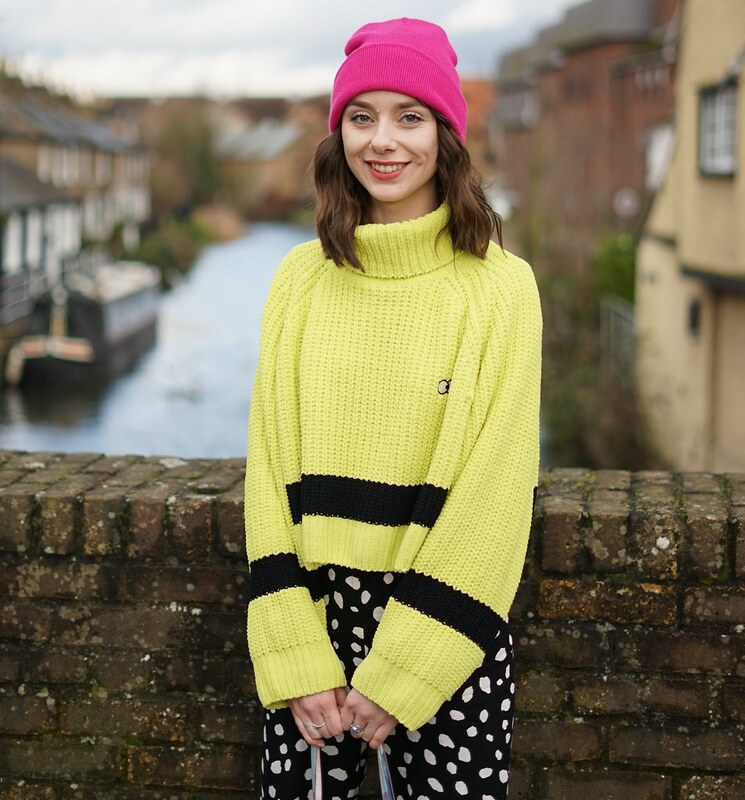 The Christmas season is coming so glitter and fluff galore is coming your way. Embrace it. I love that skirt ! I actually love everything shiny and glittery *. * and that crop top us really cool !